Details all on the flyer. 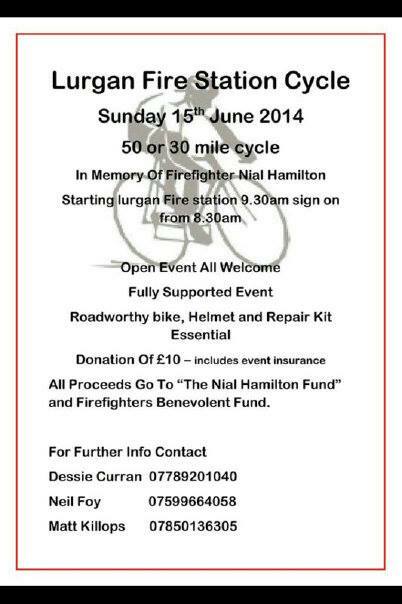 In aid of the Niall Hamilton Fund , Niall sadly died in Lurgan last week in the line of duty. Lets support this. UP APOLLO. 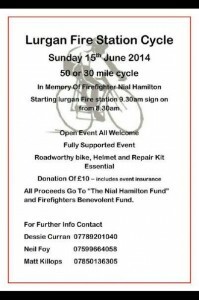 This entry was posted in Events, Sportives. Bookmark the permalink. Error: Error validating access token: Session has expired on Saturday, 09-Feb-19 01:43:10 PST. The current time is Saturday, 20-Apr-19 03:15:09 PDT.